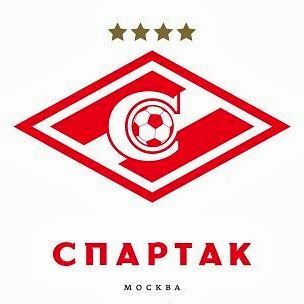 Football — the most popular sport in the world, Spartak — the most popular football club in Russia. 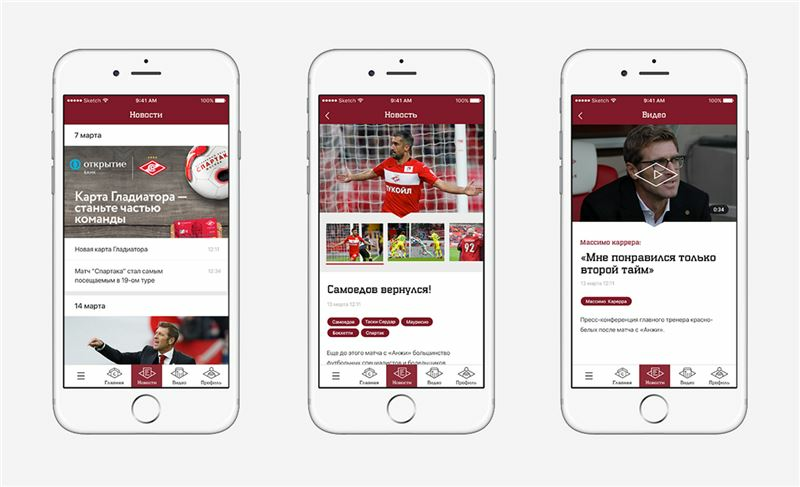 Mobile app for Spartak was made for million people. 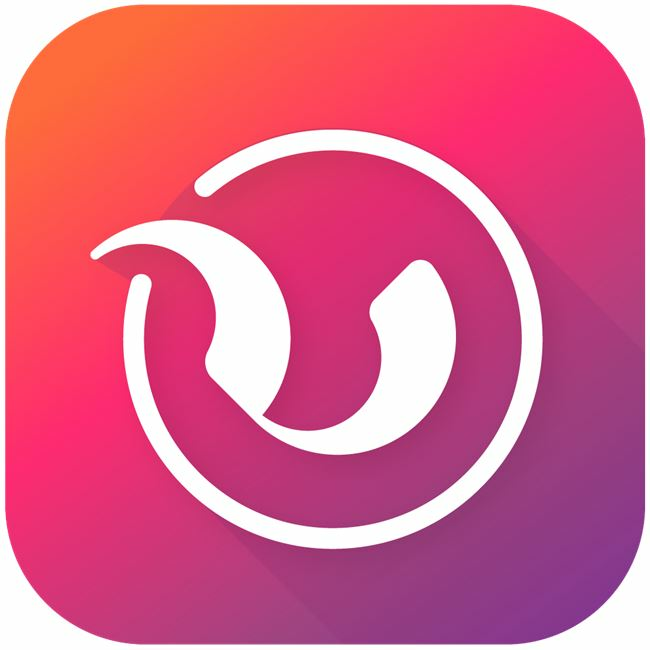 For each of them, we tried our best to do a smart, elegant and convenient application. 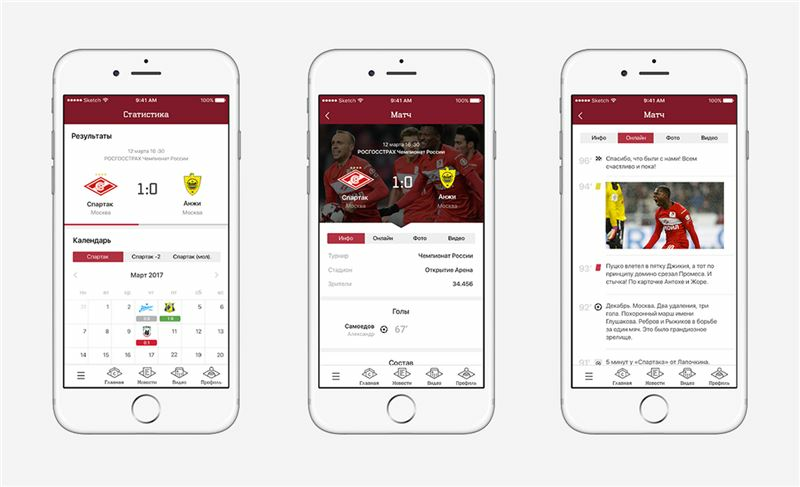 The mobile app has to be easy in use. On the small screen it is smart to make emphasis on content, but otherwise, it`s terrible to lose emotional part. 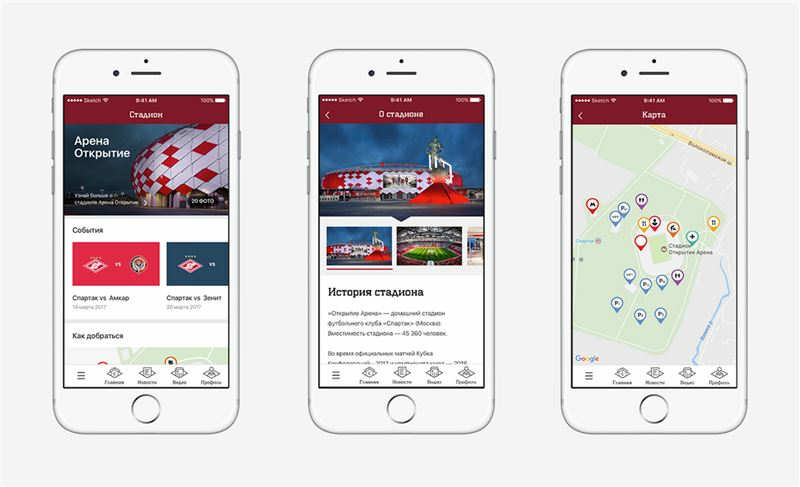 We created a set of expressive icons, where the main idea is rhombus — part of Spartak logo. 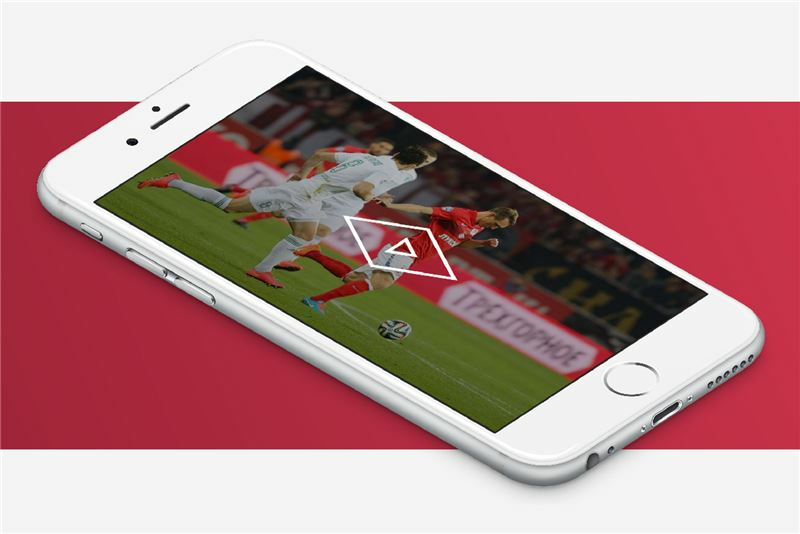 At current version, we focused on content: news, videos, articles, text translation of football matches, statistic.  When it comes to working, the server of the mobile app has to take all risk with highload. To do so, we have created some integration protocols which simplified registration process. It helps us to make an app which is work, even if external systems shut down. We have also connected Spartak system with bank "Otrkitie". 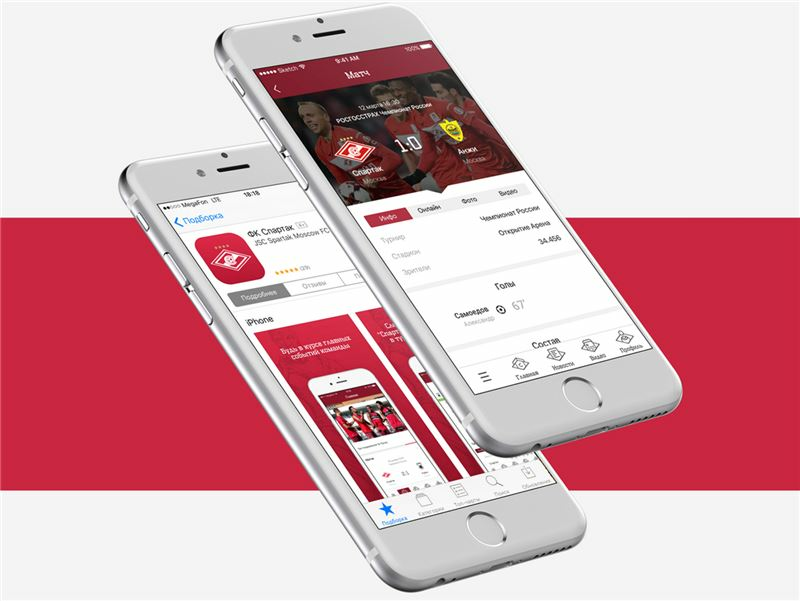 They are the main partner of the football club and now fans can order bank cards in an app. Feature-placement on the main page of Russian AppStore. First place in “Sport” category of Russian Appstore.